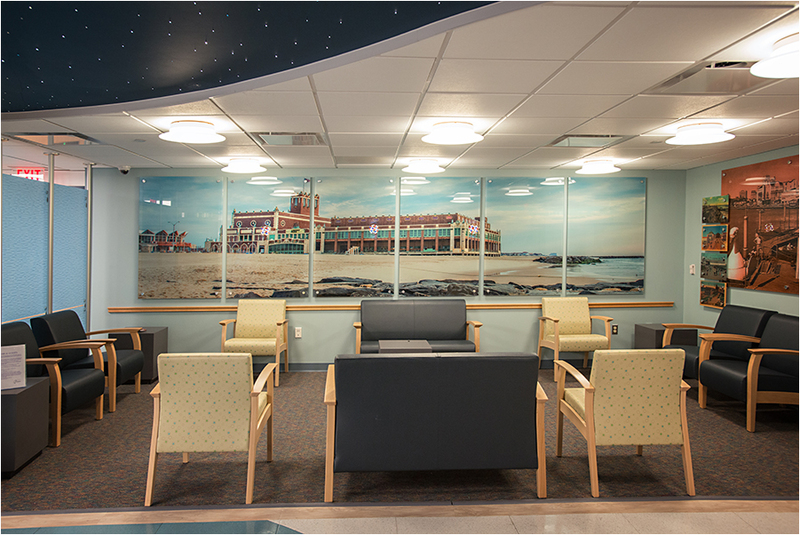 I’m pretty excited that an 18 foot wide photograph of my Convention Hall image is now hanging at the newly renovated Pediatrics wing at the Jersey Shore Hospital in Neptune, NJ. Convention Hall was built between 1928-1930 in Asbury Park, NJ. Wow, congratulations, Ray. You deserve lots of kudos for such good work! Thanks, Ken. Appreciate the kind words. Thanks, Vince. Hope all is well with you. Very special, Ray — an honor well deserved!